Raewyn is Waikato born and schooled with subsequent professional training in Auckland, Hamilton and finally Melbourne where she gained specific skills in echocardiography. She is an experienced general cardiologist, with a special interest in echocardiography, hypertension and heart failure. 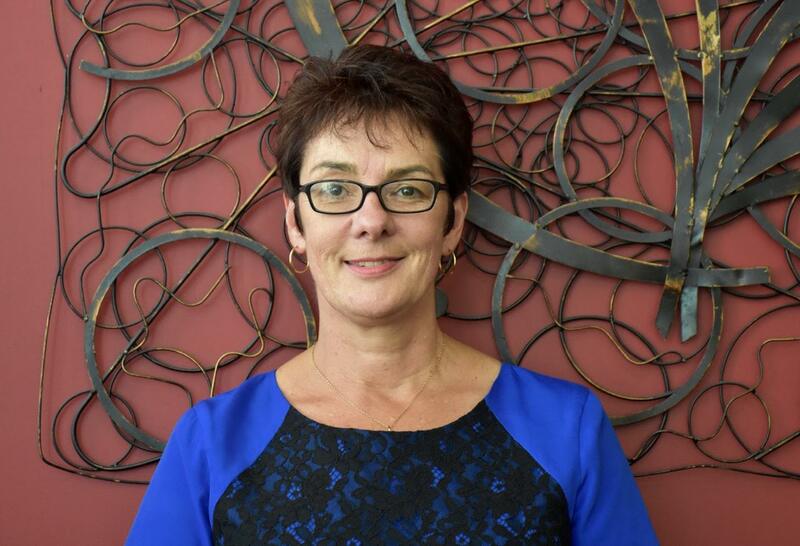 She is a former Director of Cardiology at Waikato Hospital and Midland Cardiovascular Services (Based at Braemar Hospital where she still works), and currently leads the Waikato Heart Failure Service. Raewyn has expertise in cardiac catheterisation, diagnostic angiography and echocardiography, including transoesophageal and stress echo. She has recently set up a stress echo service at Waikato Heart, to improve non-invasive assessment of ischaemic heart disease and valve disease. She enjoys teaching and is active on local, regional and national Cardiology organisations.